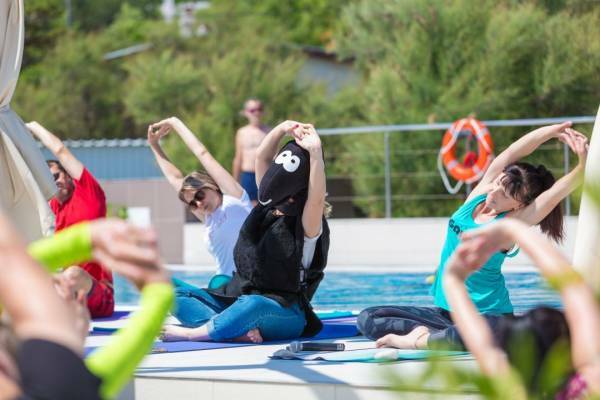 Vihor Sailing Club and Black Sheep have joined forces to bring to you the Corinthia Cup – Jure Vukasović Memorial Regatta, a sailing regatta expected to draw a large number of Laser and Optimist sailors from Croatia and abroad. 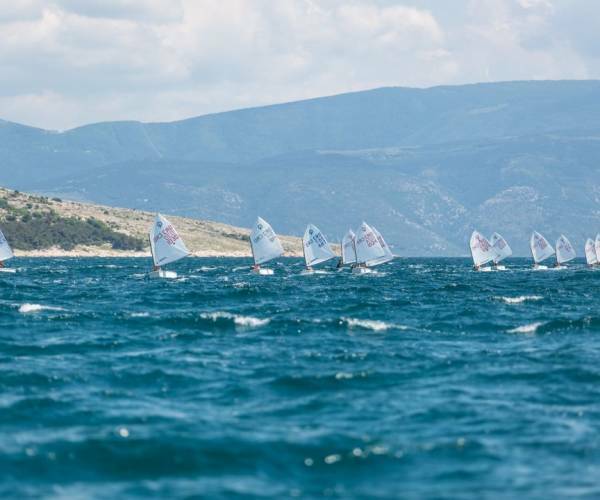 The regatta will kick off on Saturday, May 18, at 11:00, from Baška’s Vela Riva. 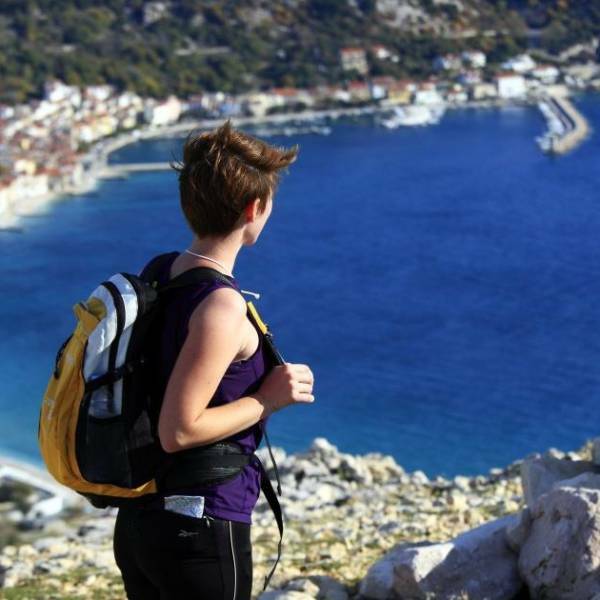 You’re a black sheep but want to master the basics of trekking and trail running all over Baška and its picturesque surroundings? 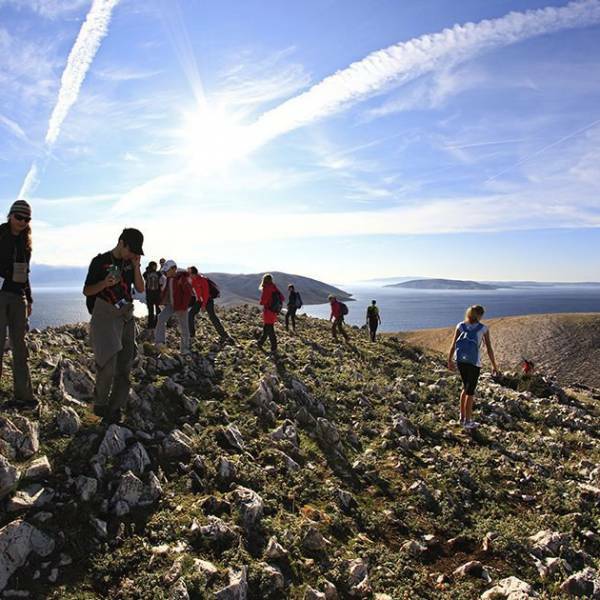 Croatia’s Trekking League and Outdoor.hr will organize a three-day spring Black Sheep Trekking & Trail Camp on the island of Krk as part of the festival. It will be free of charge for all the festivalgoers, but you will need to apply for it online, on this very link. More information about the three-day event is available here. Even though Saturday is the official start of the weekend, that doesn’t necessarily mean you should immediately slow down. So the Black Sheep will start their Sheep Expedition at 10 in the morning. Whoever of the black sheep lasts until the end, they’ll have stories to tell for a long time. The little sheep will start their tour in the center of Baška and set off in the direction of Zarok, to the mouth of the Vela Rika River. They’ll continue upstream to Jurandvor, where they’ll visit the 11th century church of St. Lucia, where the famous Baška Tablet was uncovered. After a short break, they’ll start a steady climb up a mountain path, to the highest point of the expedition – the Zakam Peak. Once there, they’ll have plenty of time to take photos and enjoy the view. Then they’ll descend to the paved road, below the St. John church, and return to the center of Baška, to the festivity. Early applications for the Sheep Expedition can be found here. Participants are advised to bring mountaineering gear (mountain climbing shoes, appropriate clothes, sunglasses, backpack), some food and plenty of water. 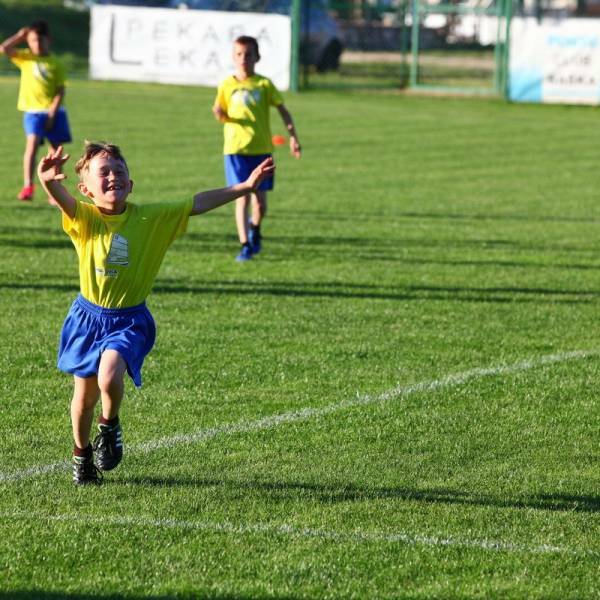 The little morčići and black jancići will be chasing the football on the pitch at the Zablaće Sports Center. Don’t forget to come and cheer on your little ones while they compete in the noble game of football on Saturday starting at 10AM. We would like to invite all the lambs out there, aged 6 – 16, to join us for yet another children’s event. Seeing as we like to teach the kids about our tradition, we want our baby sheep to participate in a children’s bocce tournament. All teams should have no more than four players. Plus, to apply, contact Romana at 098798931 or Romina at 098 9828155. 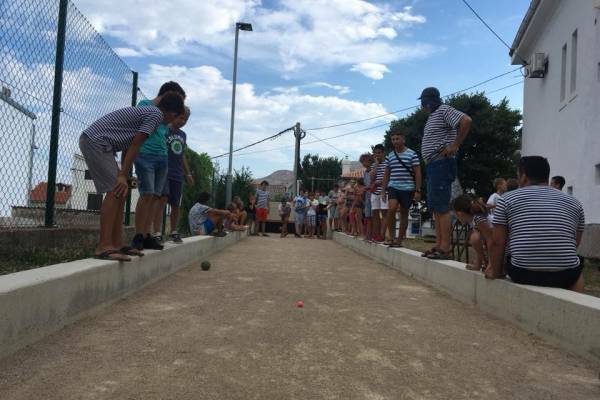 Let’s play bocce together at the Black Sheep children’s bocce tournament! Bridge, cat, happy baby, cobra, black sheep… This last one is a joke, obviously, as there is no yoga pose called “black sheep”. After partying hard all day Saturday, it is time to stretch and take care of your health and joint flexibility. Practice yoga together with the Black Sheep. The Black Sheep Black Ride is a short but sweet bike tour of Bašćanska Valley held at night. This quite easy, 12-kilometer bike trail from Baška to Draga Bašćanska has been a favorite for many people because of its layout and rather undemanding surface. 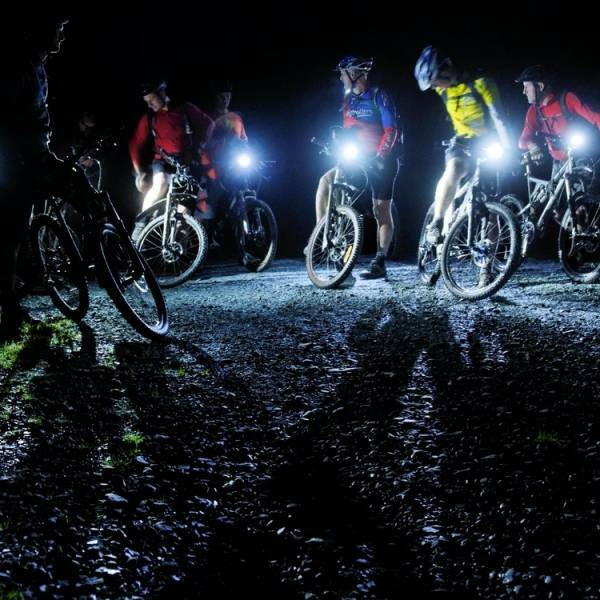 Find out what the trail looks like at night, lit only with your bike lights. Join us for this year’s night ride in the Bašćanska Valley under the careful gaze of the sheep, whose flocks are an integral part of the island life. Fun is guaranteed. We recommend that the participants wear helmets, while bike lights are a must. Moreover, the participants will have to obey traffic rules and act in accordance with the Traffic Safety Act. Upon registration, each participant will have to sign a document saying that they are participating in the event under their own responsibility, that they have been informed of all the risks and possible injuries, and that neither the organizer nor any third legal or physical entity will be held liable for any accident or damage whatsoever. 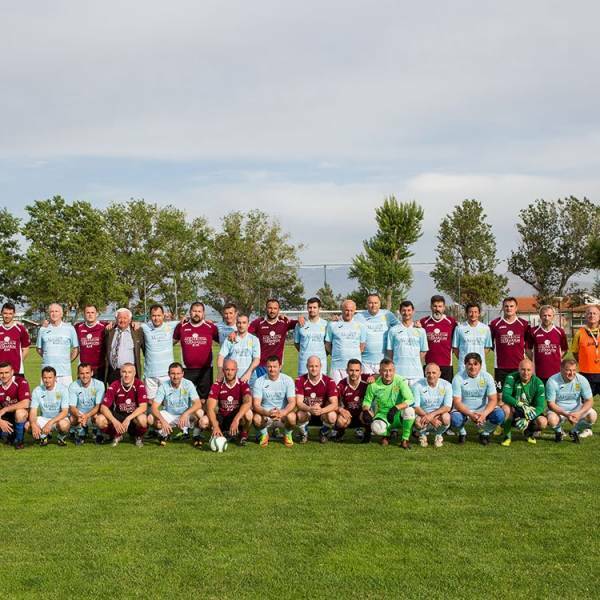 This year, Baška-based Vihor FC will once again organize the Ivica Juničić – Junac Veterans’ Memorial Football Tournament, dedicated to the late Baška footballer and well-liked colleague and fellow athlete. The tournament will be held during the festival, at the Zablaće Sports Center in Baška.